SC Schedule: What’s happening where and when. Schedule your time at SC. The Program is designed to develop and share best practices in areas such as system center management; large-scale deployment and integration; system enhancement and effectiveness improvements; benchmarking; user and application support experience; the convergence of big data and extreme computing; large system procurement; and procedures and policy determination. Attend SC this November in Dallas. Register early and save! 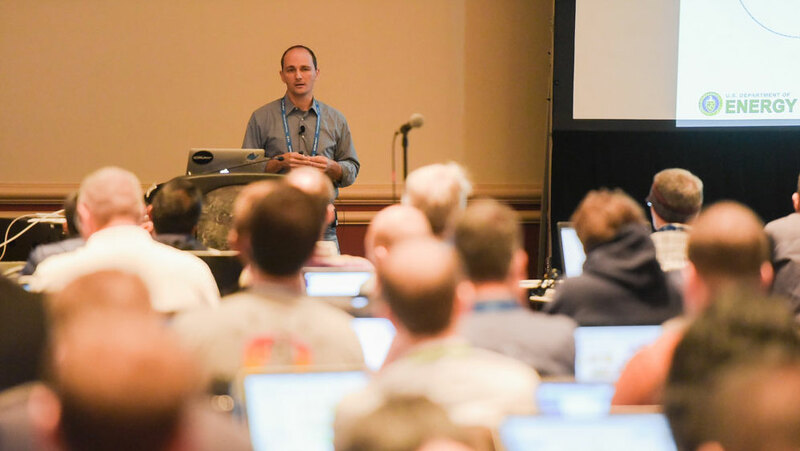 Learn how reproducibility is being extended for SC18 and why it’s important. Regarding the SC Technical Program. Showcasing notable work and achievements in our community, recognizing rising stars, and celebrating those who have made a lasting impression. A forum for SC attendees to openly discuss a wide range of topics important to our community. Come and join the conversation. Workshop sessions intended for all professionals and post-docs within their first five years of a research career. 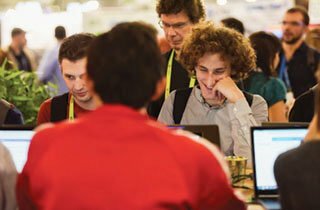 Kick off the week with a dose of inspiration – attend this session on the latest trends and hottest topics in HPC. 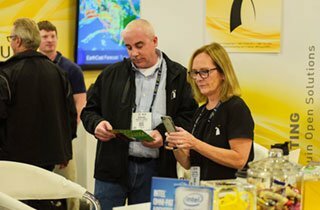 Enjoy presentations by leaders specially invited to share insights and perspectives in areas of HPC, networking analysis, and storage. Always enlightening. 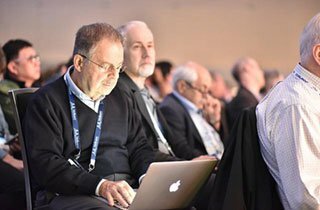 Save the date for SC18’s keynote address: November 13, 2018. Hear passionate discussions by experts covering today’s vital topics in HPC. Participate in insightful Q&As. Presentations of the most compelling technical papers, on topics ranging from the foundations of HPC to its emerging frontiers. Presenters will display their latest work throughout the conference. Stop by and say hello. Take SC home! Access content following the conference. Engage with the creators of next-generation technologies. See each showcase for registration access. Full- and half-day sessions introducing a variety of topics are a highlight of the SC Conference series. Roll up your sleeves and expand your knowledge and experience in this hands-on working environment.